Save the Date, by Morgan Matson, has been sitting on my “write review” shelf for almost three months. Why so long? 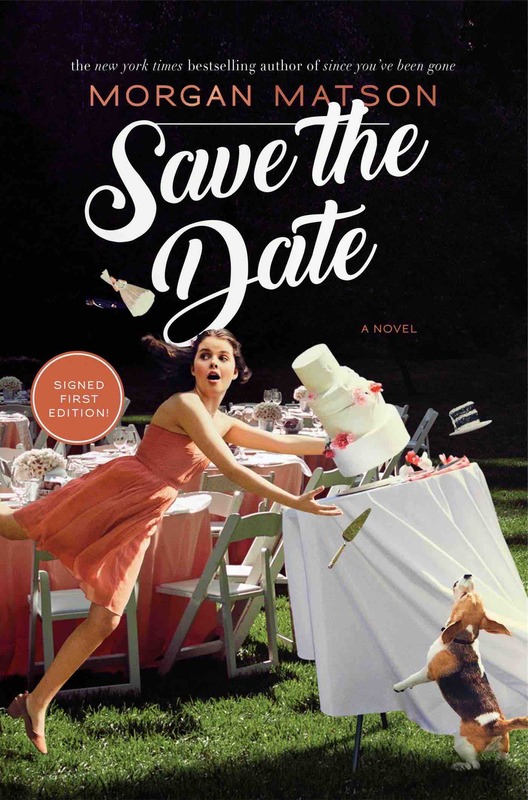 Save the Date is the book I started as my mom entered palliative care, and it’s the book I finished after the funeral. Save the Date, as silly as it sounds, became my escape every time I opened it. Finally reviewing it feels as if I’ve come full circle. And while the book will never hold a spot on my Top 10 list, it will always hold a special place in my heart. If by reading the synopsis you think that Save the Date sounds like a Netflix movie, you’d be correct. It has all the elements of those romcoms we all love to quietly binge watch. Charlie is the peppy, smart and adorably clueless protagonist you’d expect her to be. There’s slapstick humor and heartfelt moments throughout. Morgan Matson’s forte is setting a scene. It really is a cinematic experience as you read. I even found myself “casting” characters as they made their entrances. Save the Date is lots of fun. It’s quick and lighthearted and worth reading if you have the time.